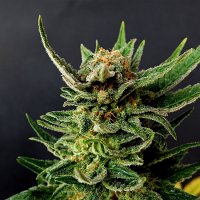 Edam Bomb Regular by Bomb Seeds is a high quality cannabis strain that is the result of crossing an original cheese clone with a Bomb #1/Bomb #3 cross. Perfect for growing weed indoors and outdoors, these powerful cannabis seeds flower within 6 to 8 weeks and are capable of producing outstanding yields of up to 550g/m2. 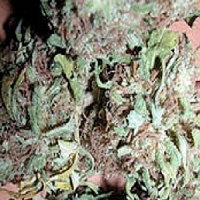 A popular choice amongst beginner and experienced cannabis growers, these weed seeds will allow you to enjoy a stoned yet high effect that is unique to this strain.